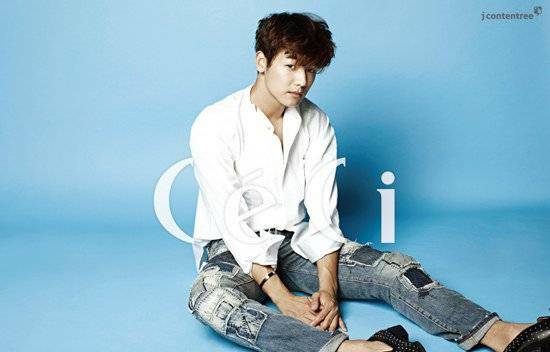 Minhyuk fo r 'Ceci'. . Wallpaper and background images in the Kang Min Hyuk club tagged: photo.